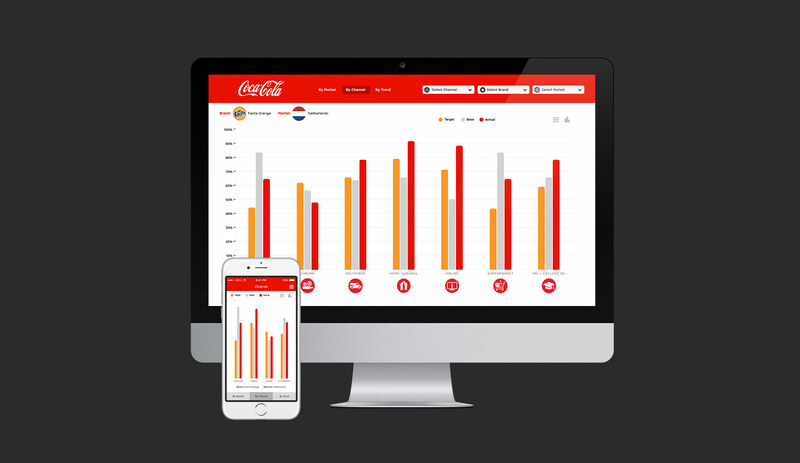 A responsive application that analyzes performance of various products, markets or channels. 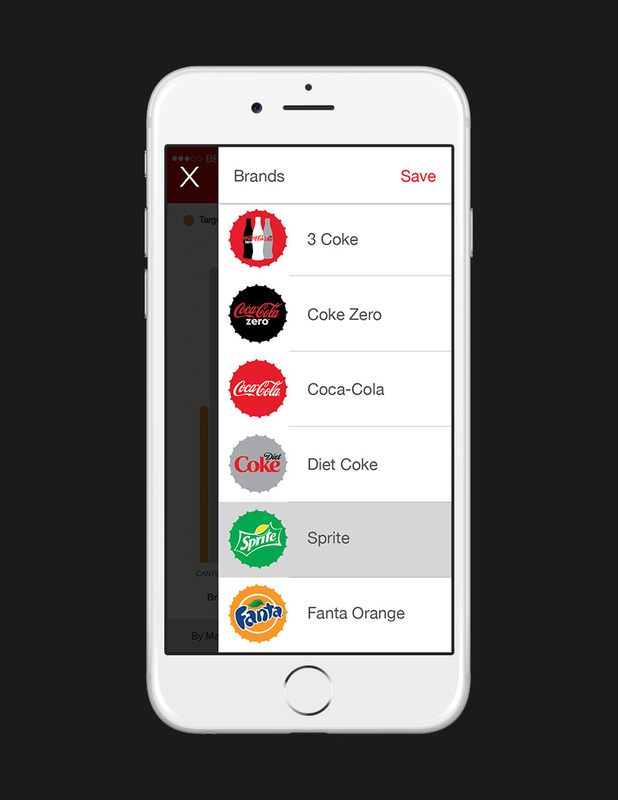 Users can customize their analysis by selecting between product brands (such as Fanta, Coke Zero, Diet Coke, Sprite, etc), sales channels (such as convenience stores, fast food, vending machines, wholesale, etc), and then compare sales across geographic markets. 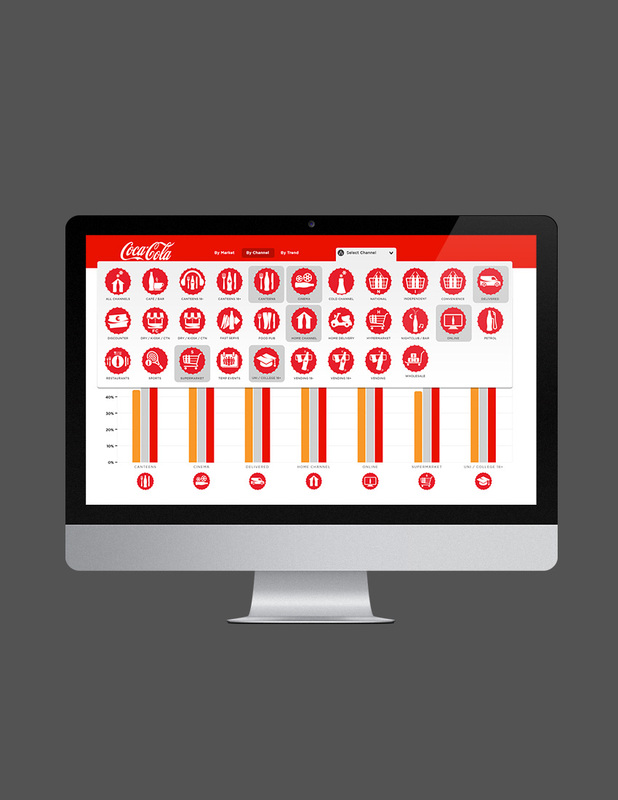 The application is designed to easily pivot the analysis, for example, being able to analyze the performance of all products across a single geography, as opposed to the performance of all channels across a single product.